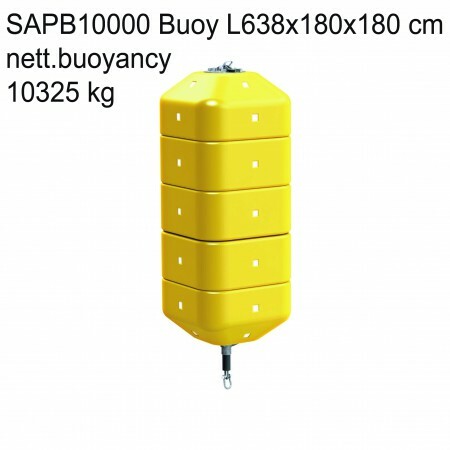 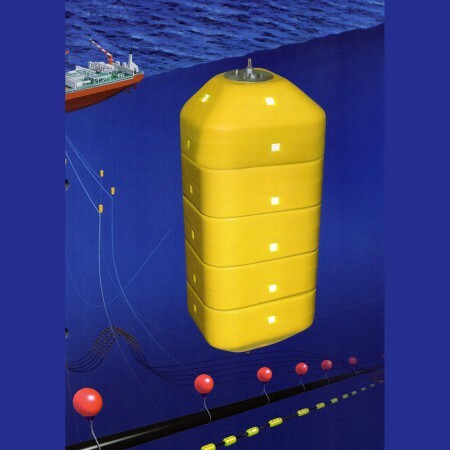 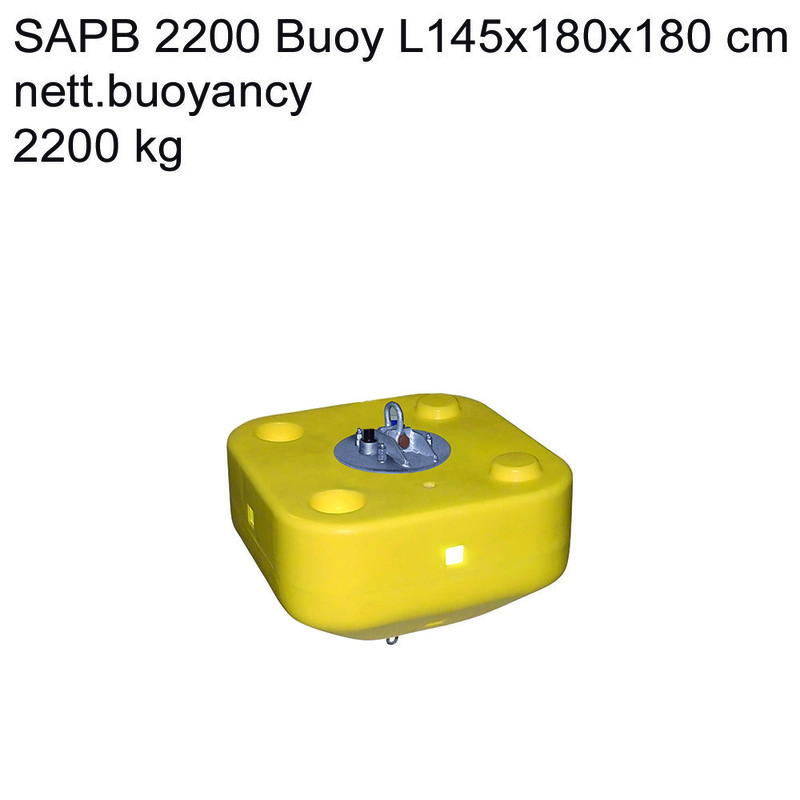 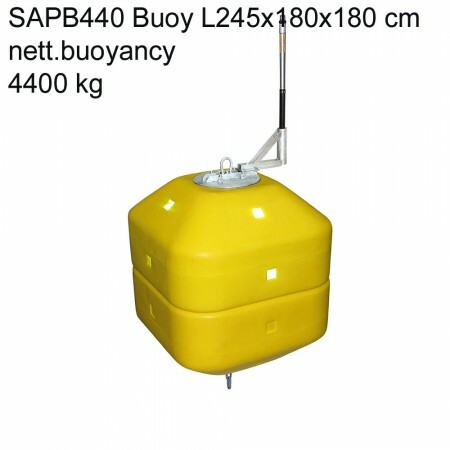 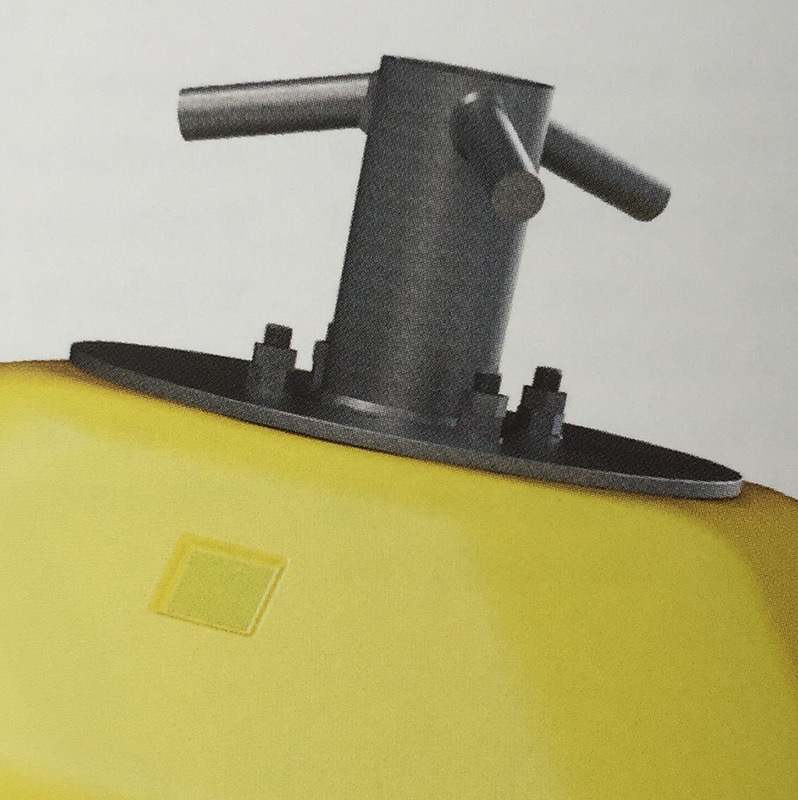 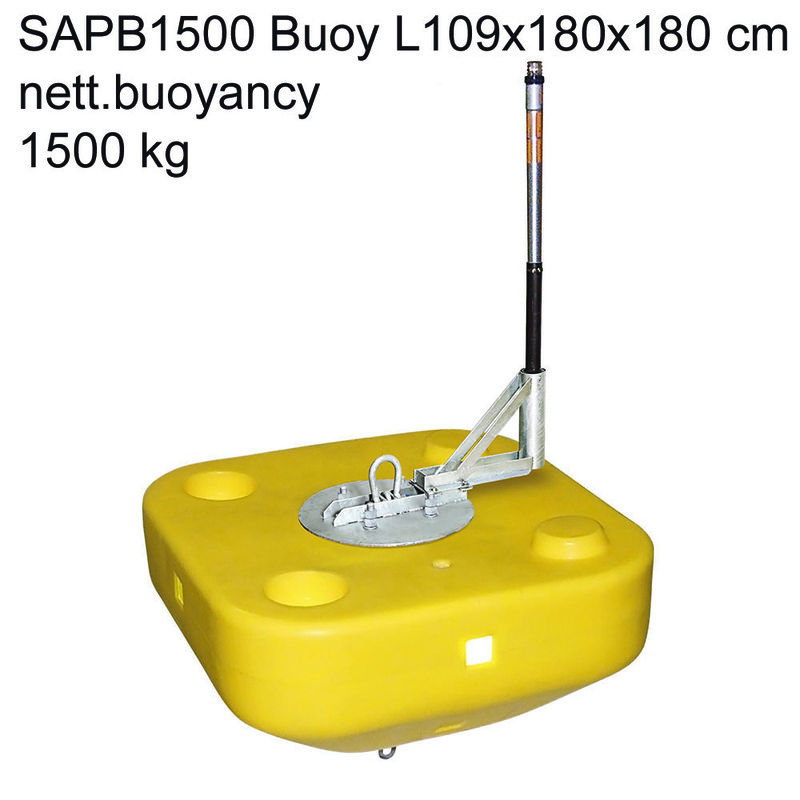 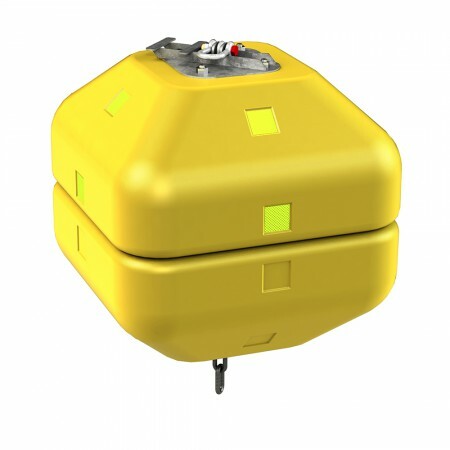 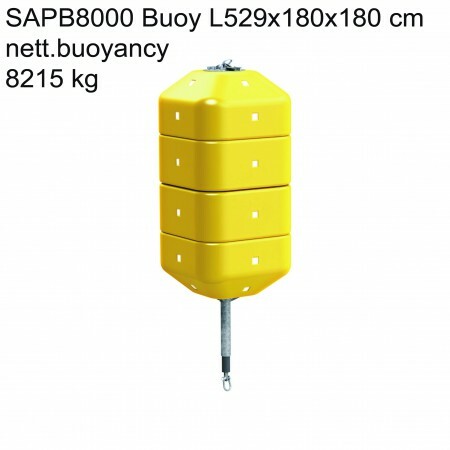 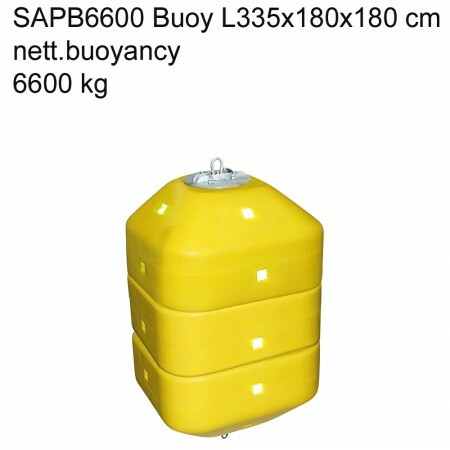 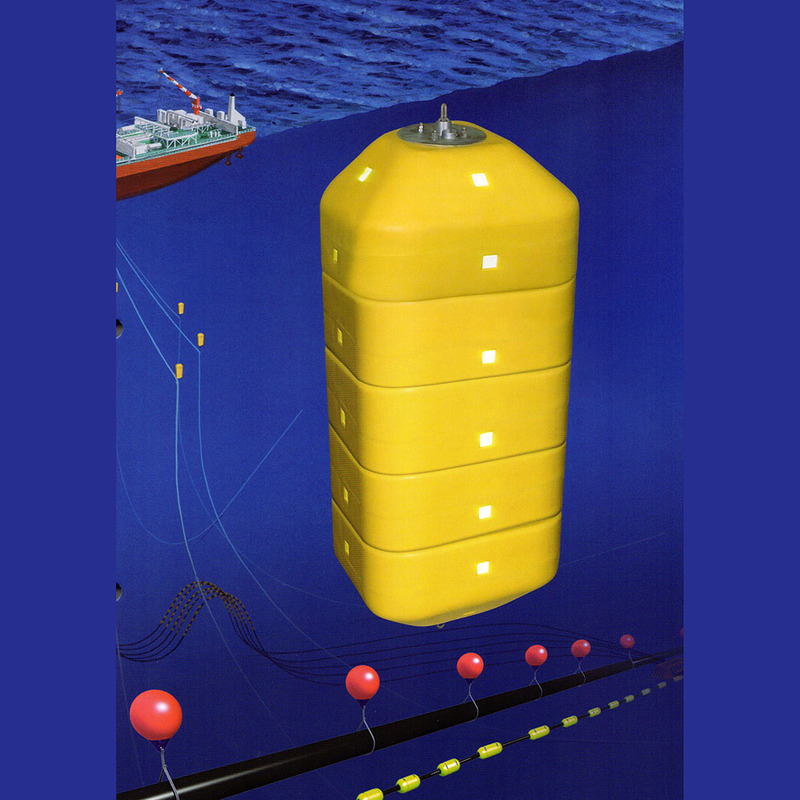 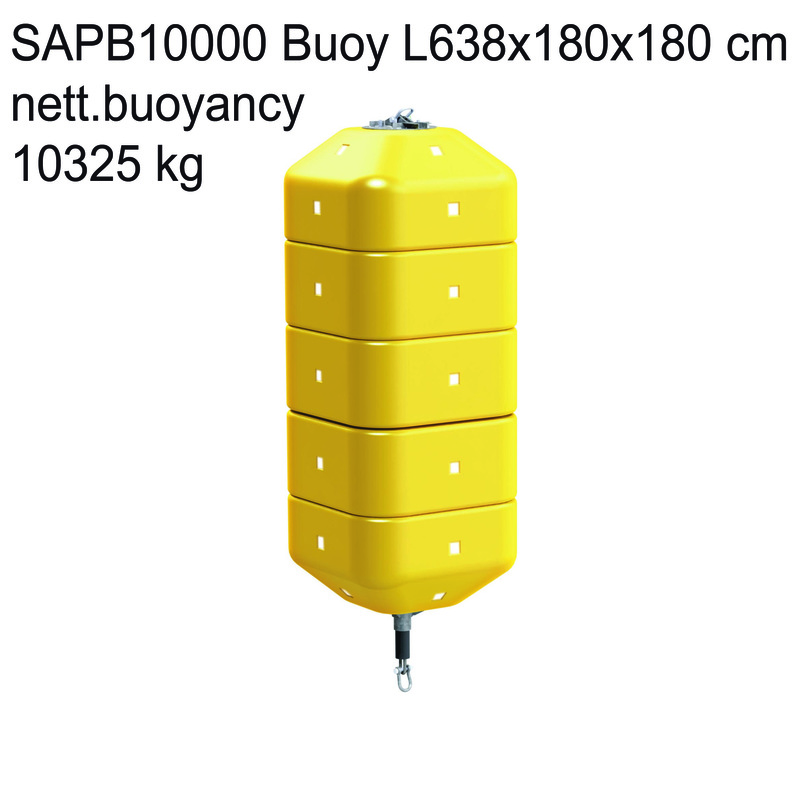 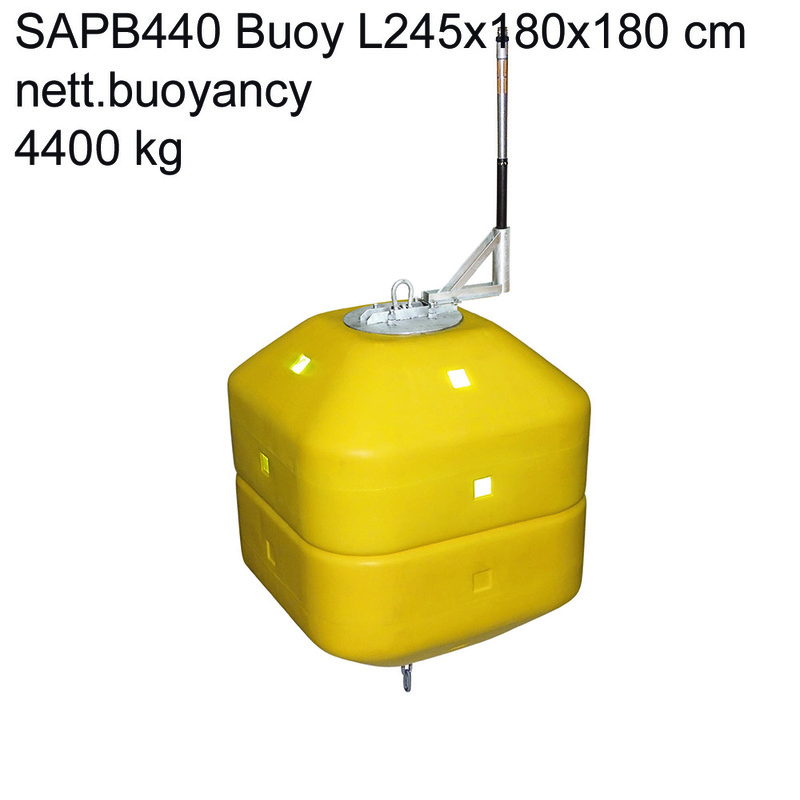 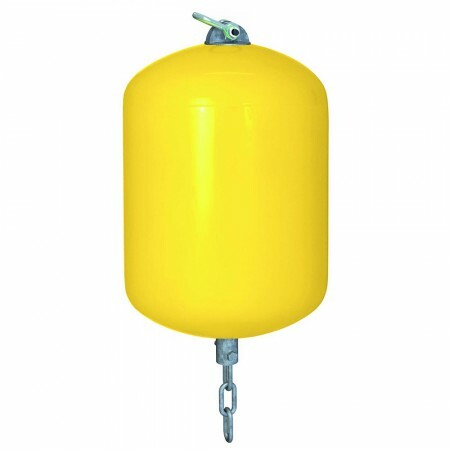 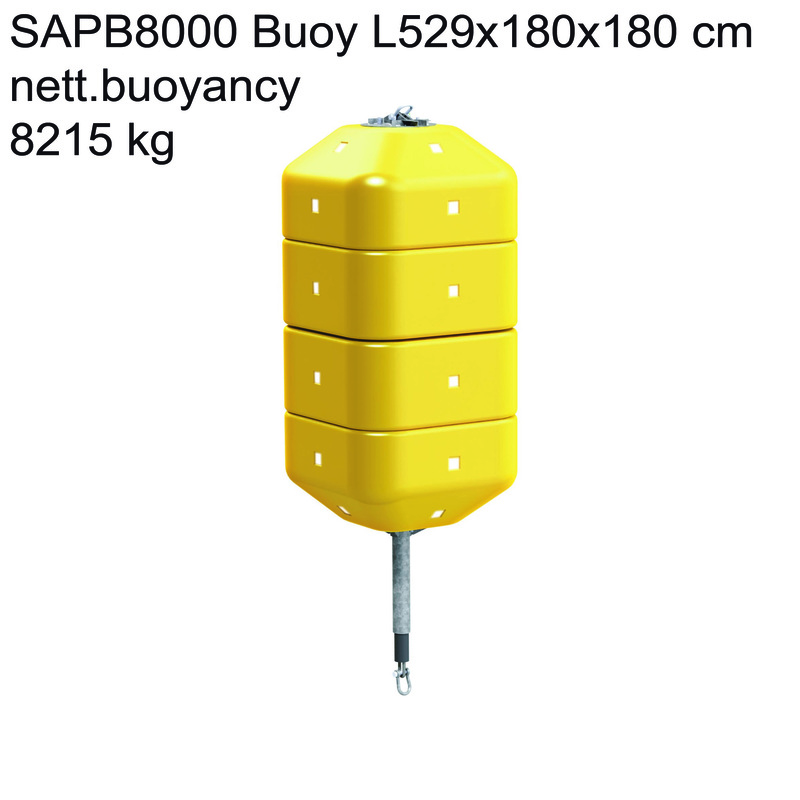 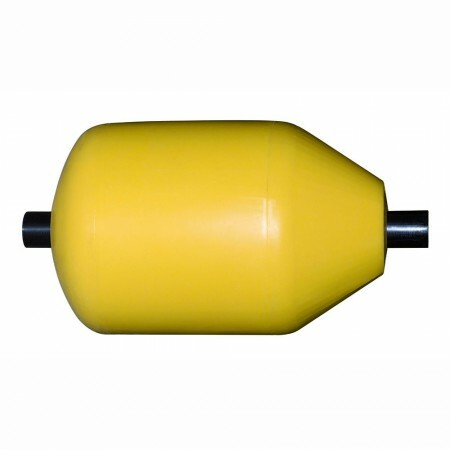 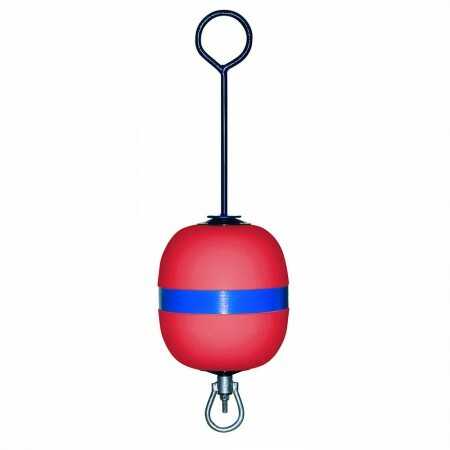 Polyform Heavy-Duty foamfilled pennant anchor buoy modular. 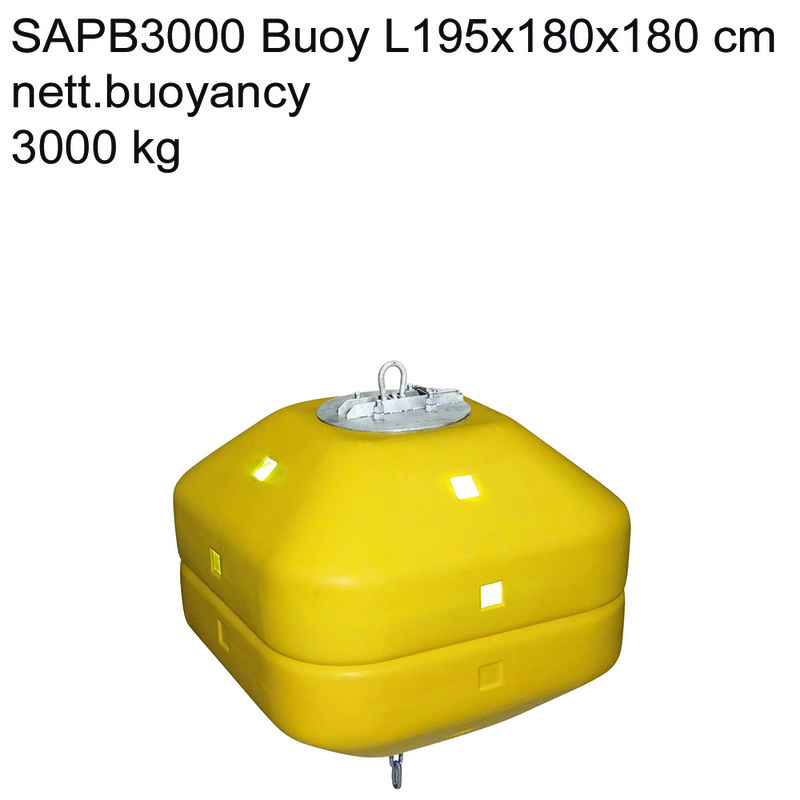 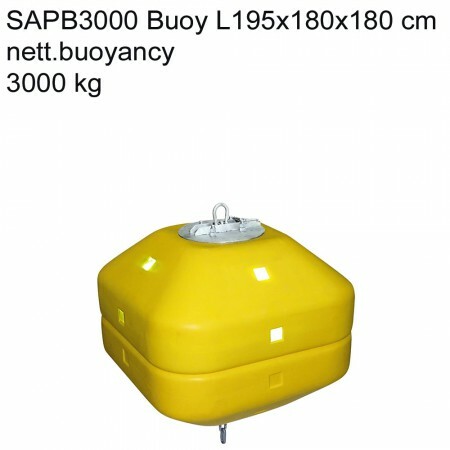 This buoy is made of strong polyethylene with polystyrene foam, this standard buoy is for surface use, for underwater you need other foam. 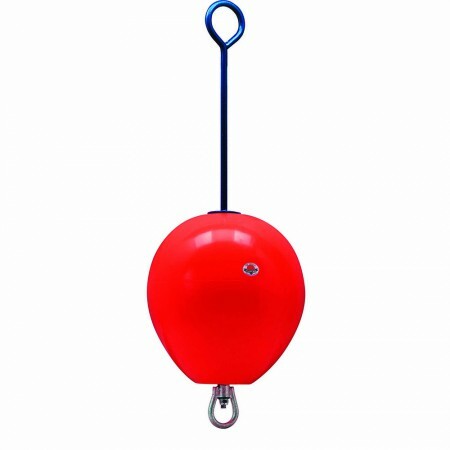 The buoy has a chain instead of a ROD much stronger and easy to replace! 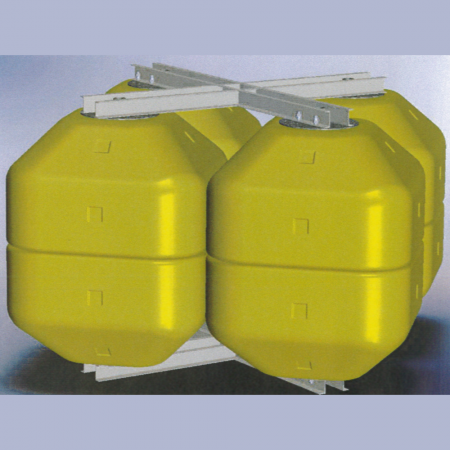 The top-plate is design for horizontal strengths, so this is a TOP-Product! also possible cross top and light on pole. Polyform is already 50 years the choice of professionals and there is a good and worldwide services. 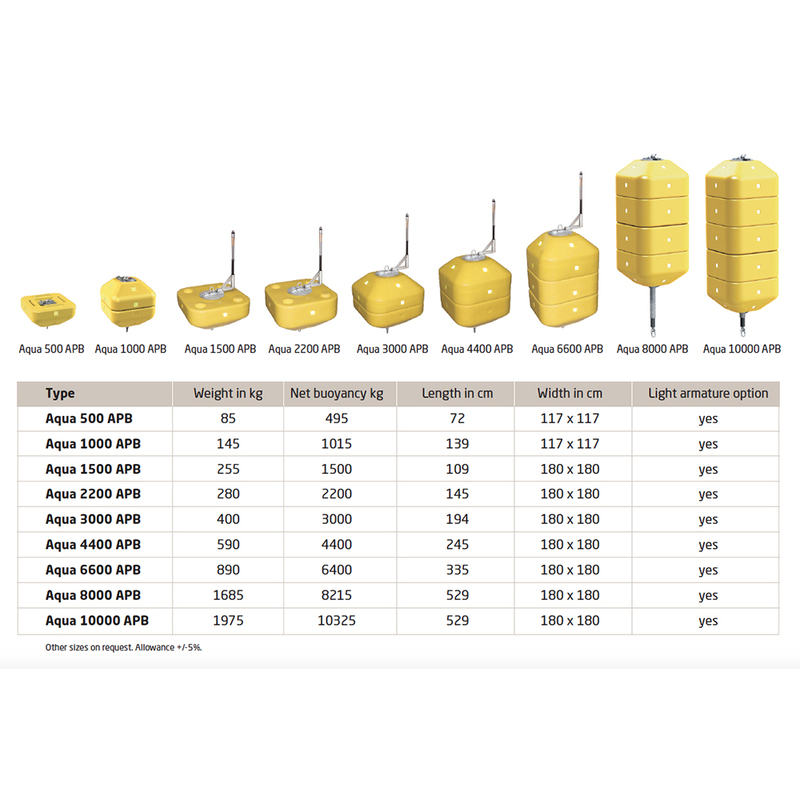 Normal working-load is 50% of volume. Applications: offshore, dredging, aqua-culture, mussel farms, anchor- pick-up-buoy or marker-buoy. 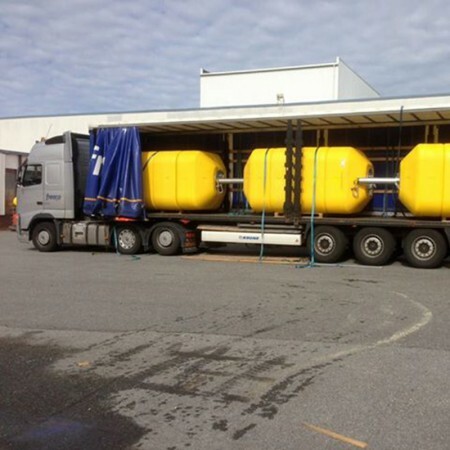 has certificate for Norwegian fishfarming NS 9415. 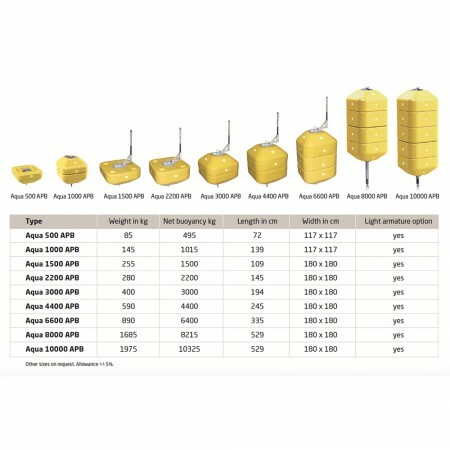 In one of the picture there is a table with all measurements and other data.